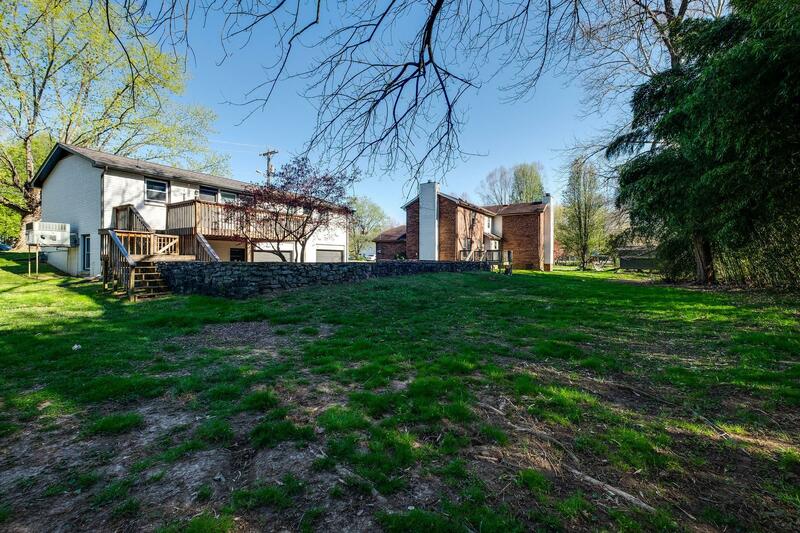 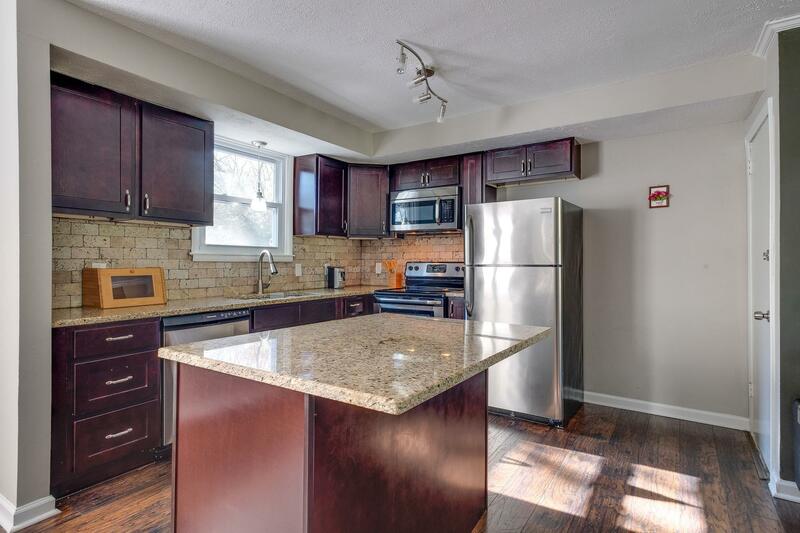 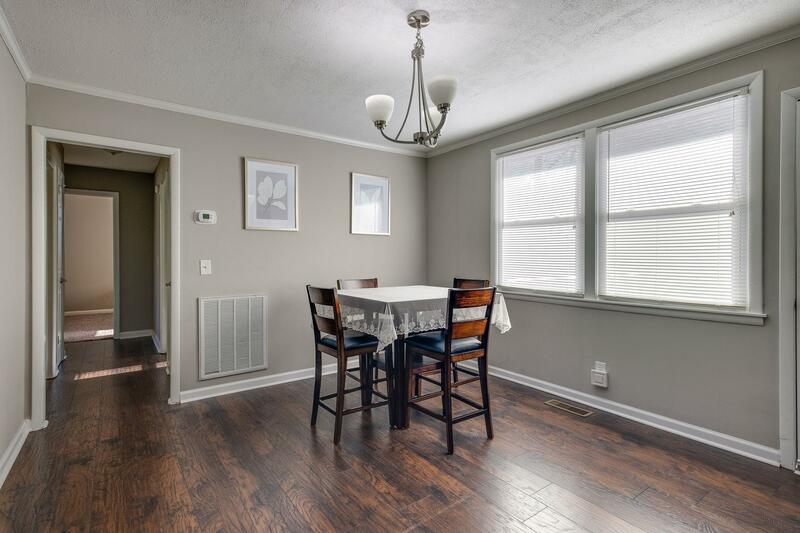 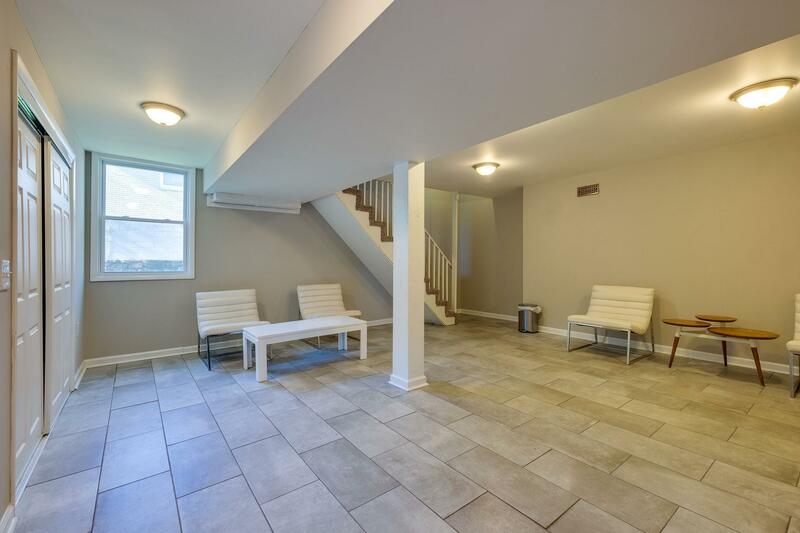 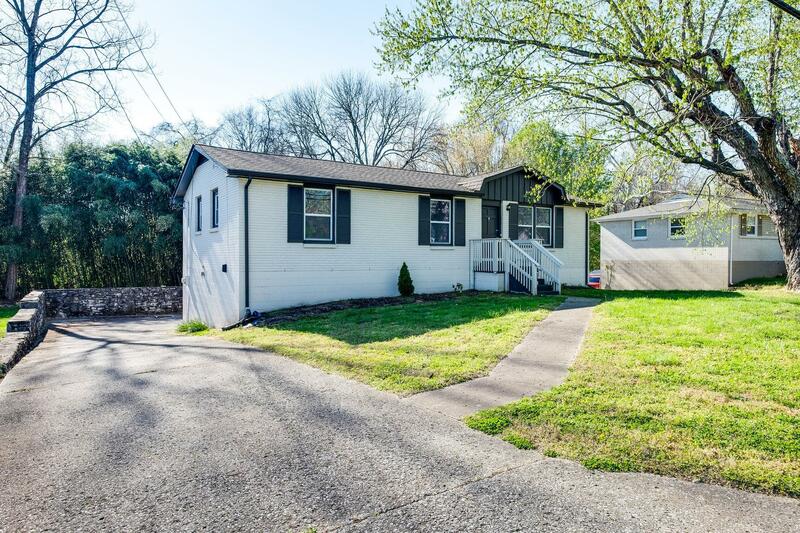 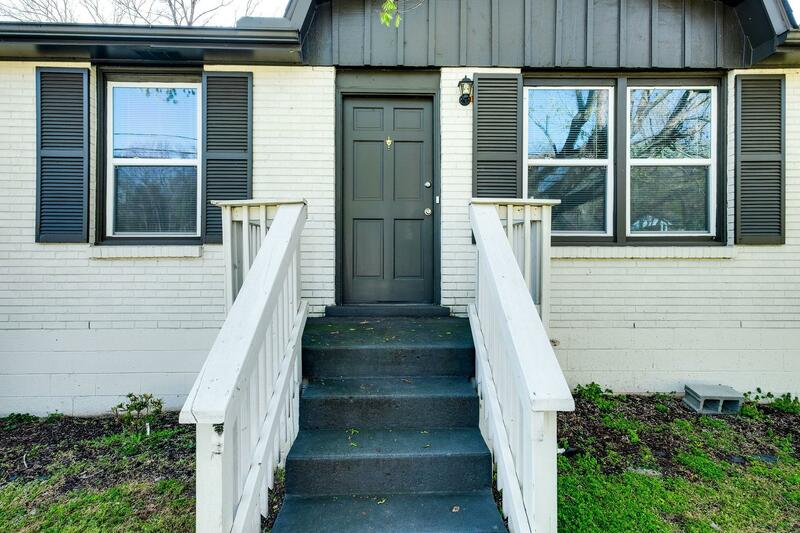 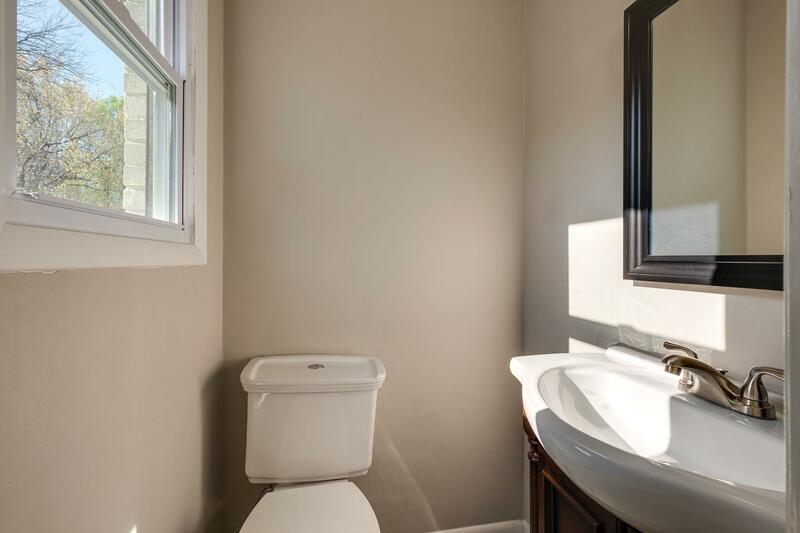 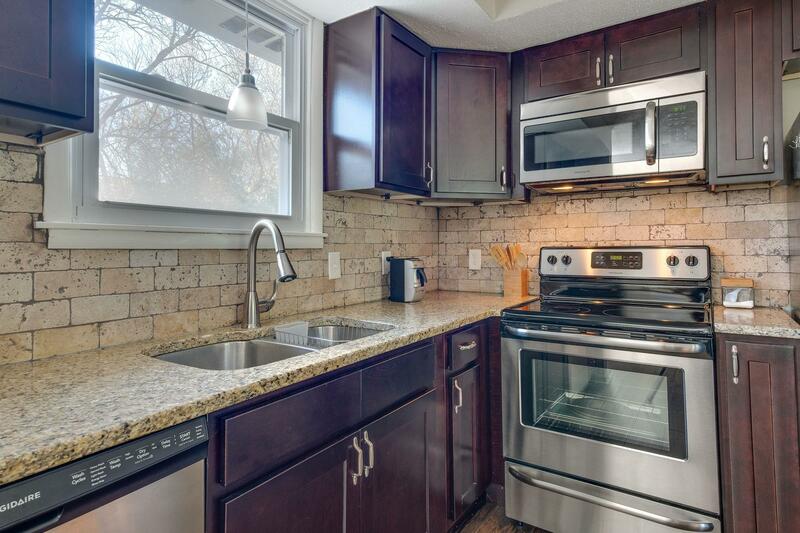 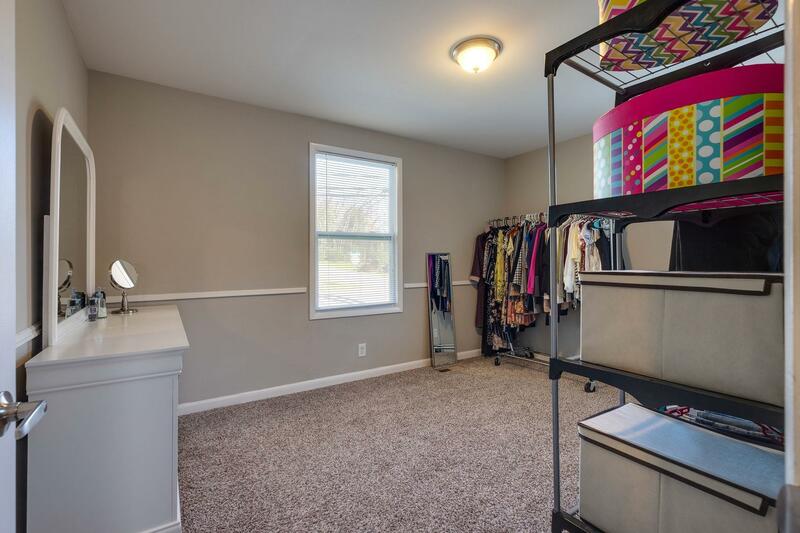 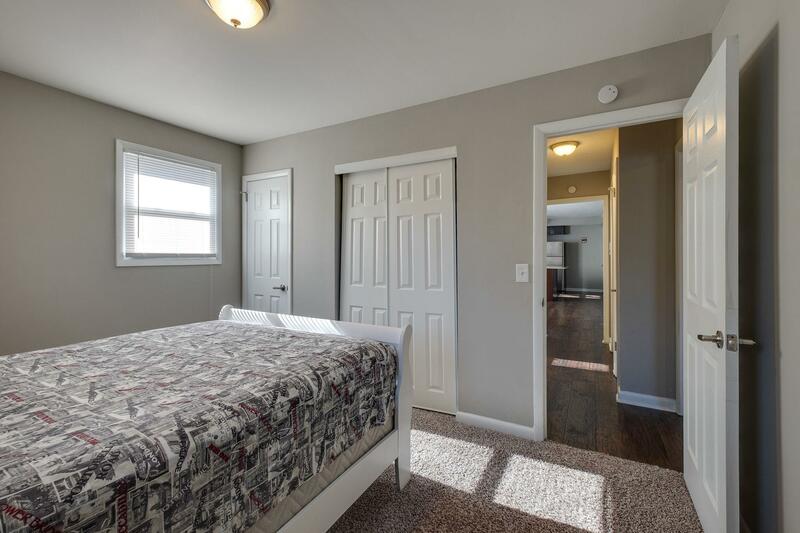 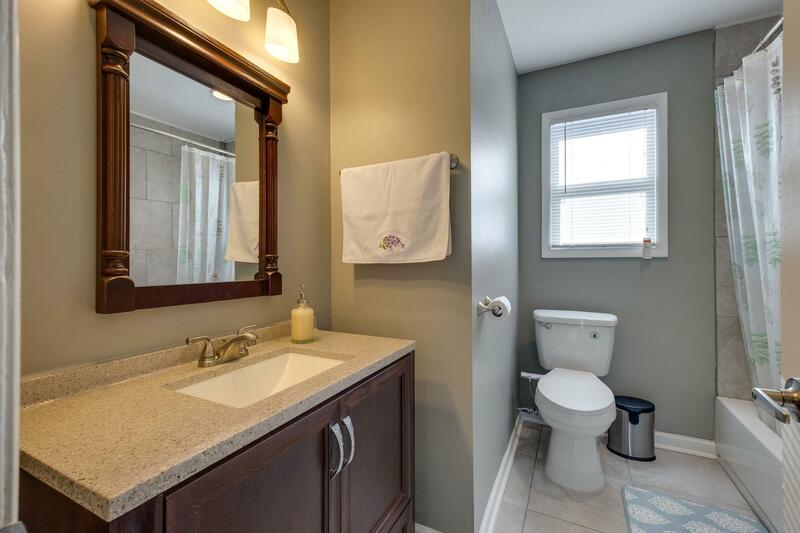 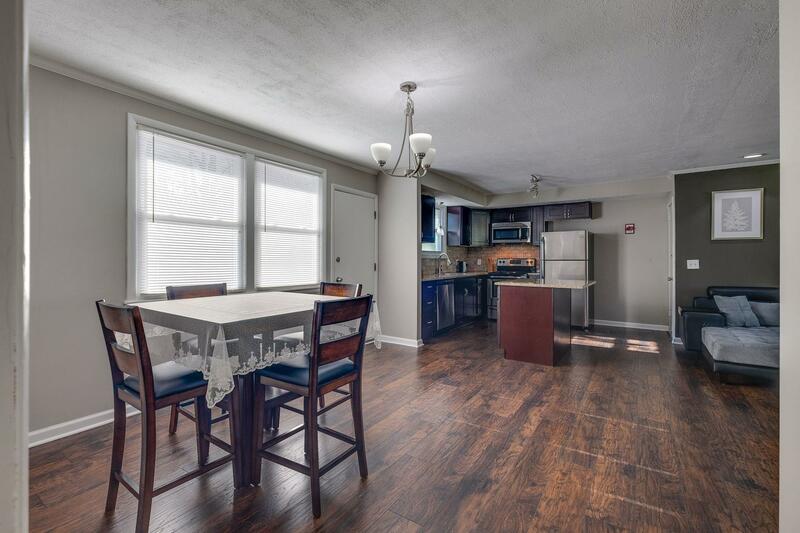 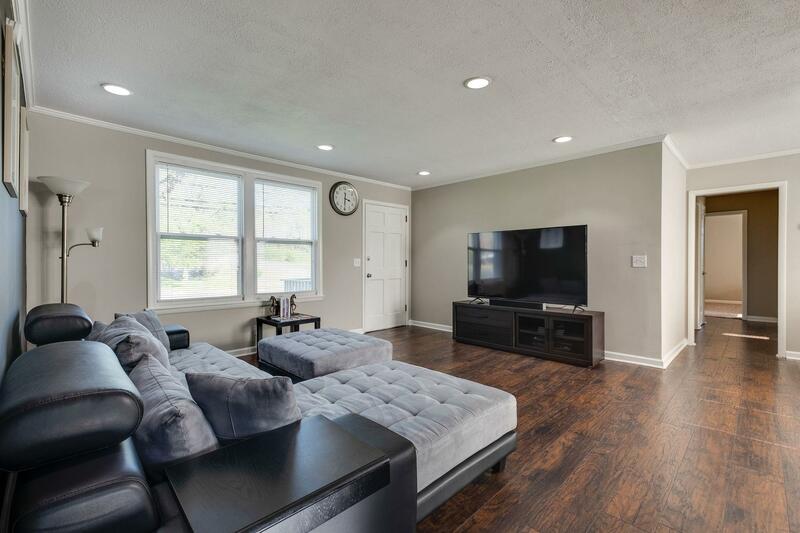 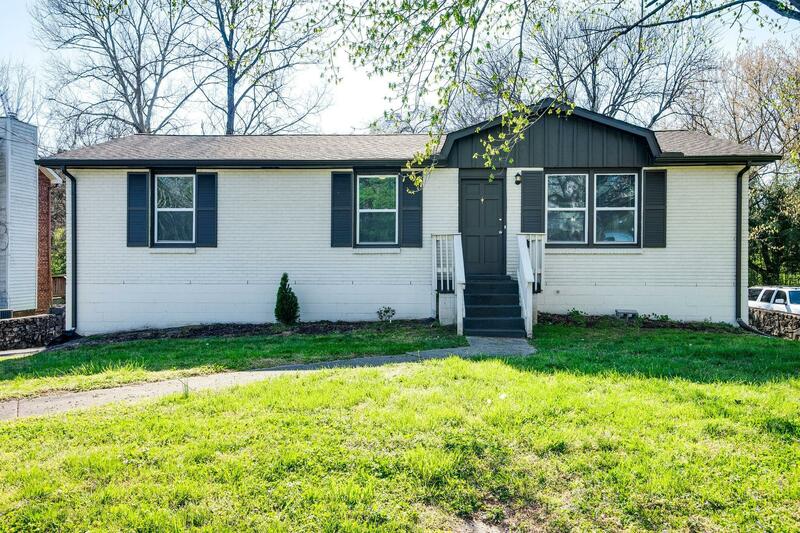 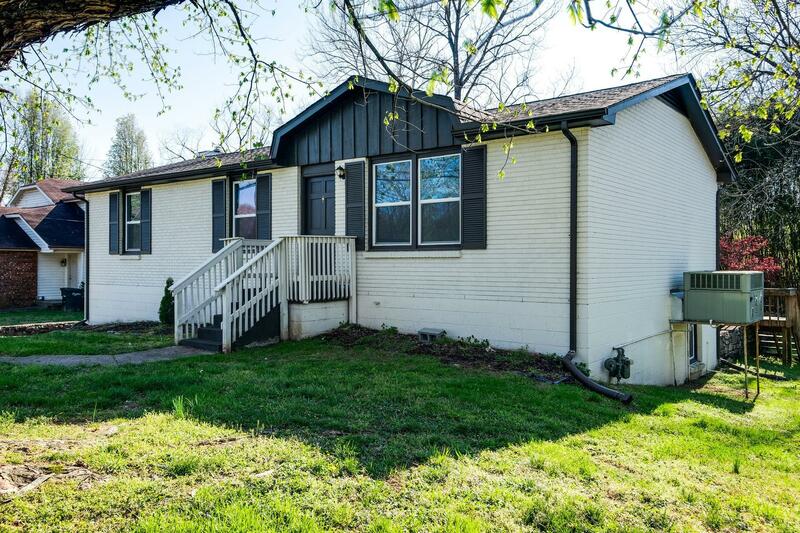 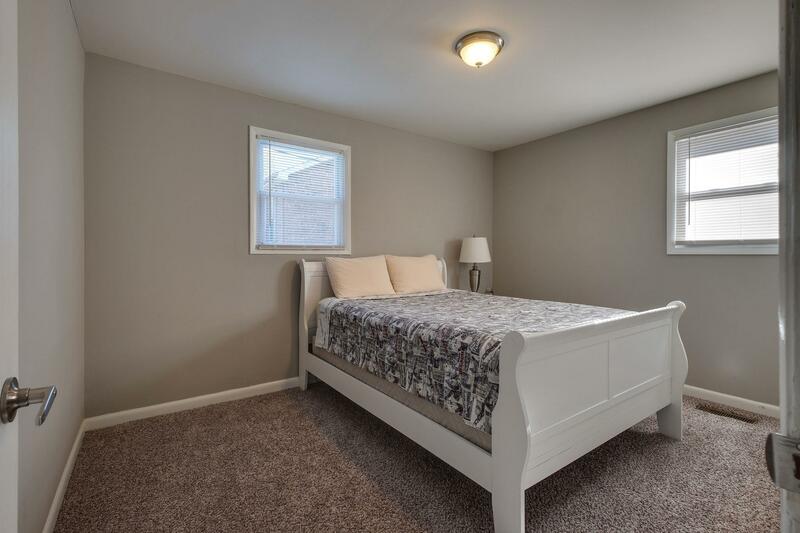 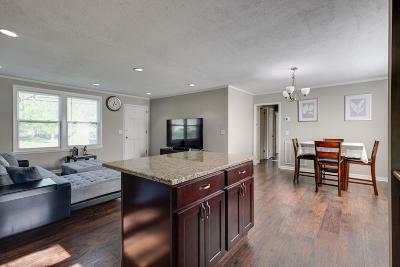 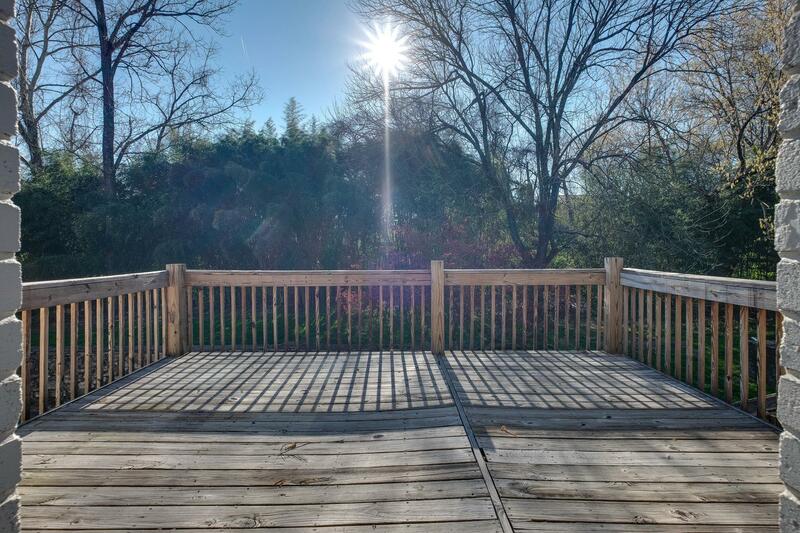 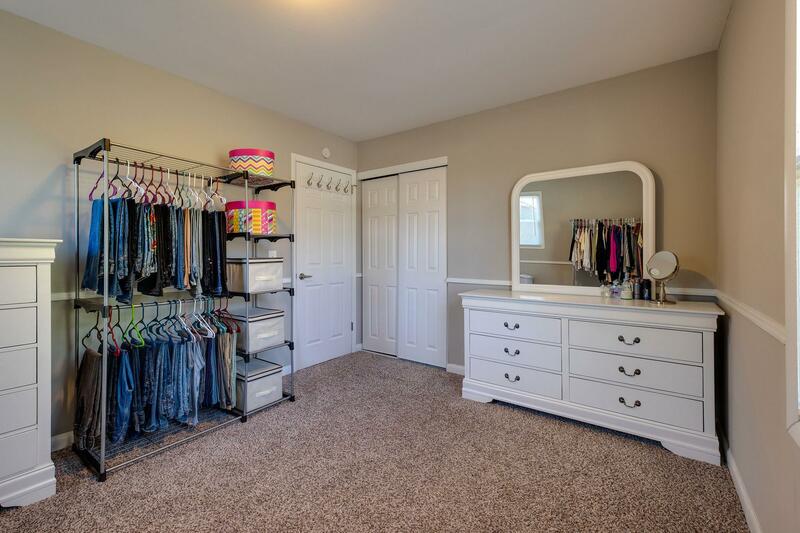 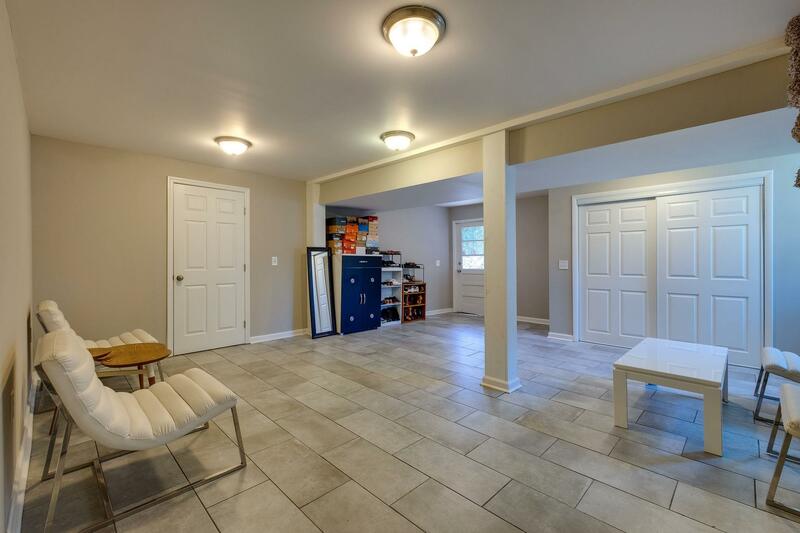 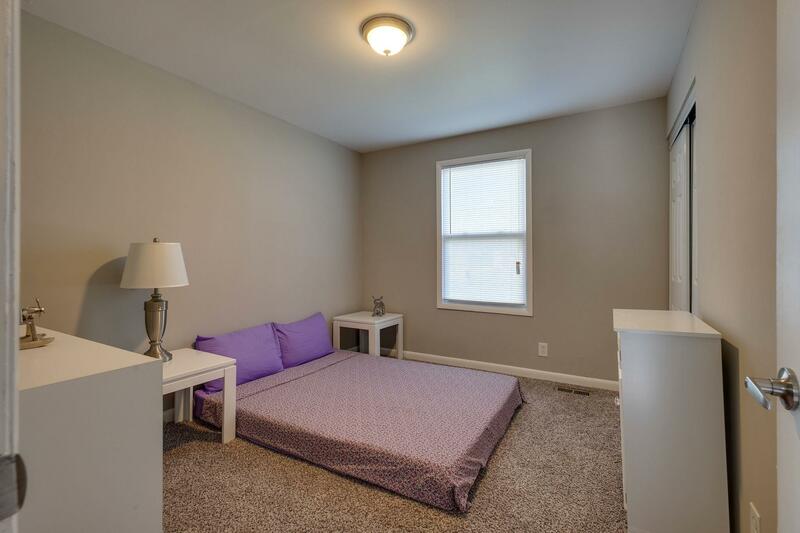 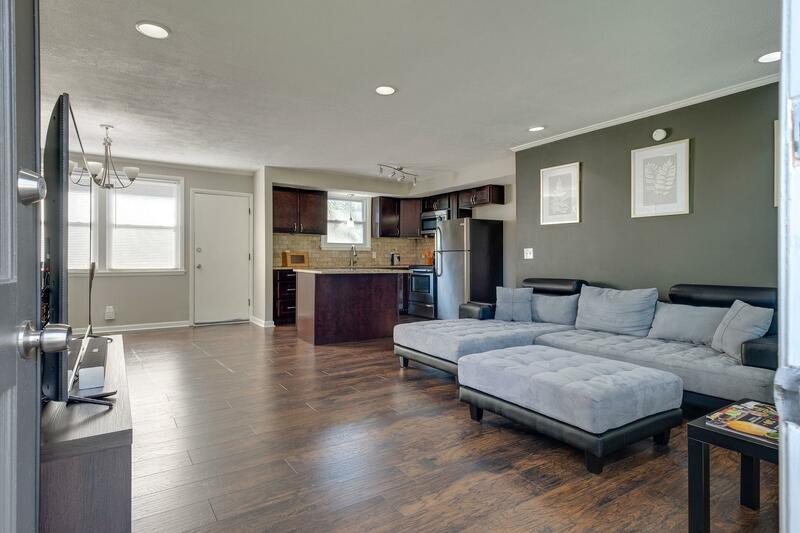 Beautiful renovation completed just 2 yrs ago: SS appliances*all new flooring*tiled baths and kitchen backsplash*granite*finished walk-out basement with tiled floor* HUGE extra deep 2 car garage*oversized deck*large concrete parking area*newer windows*newer roof!! 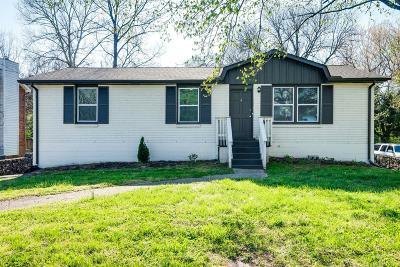 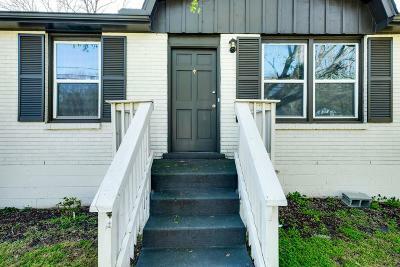 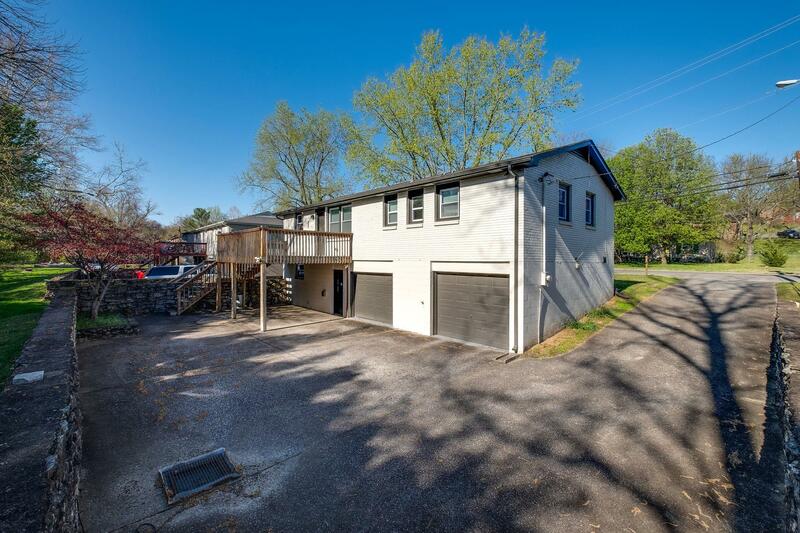 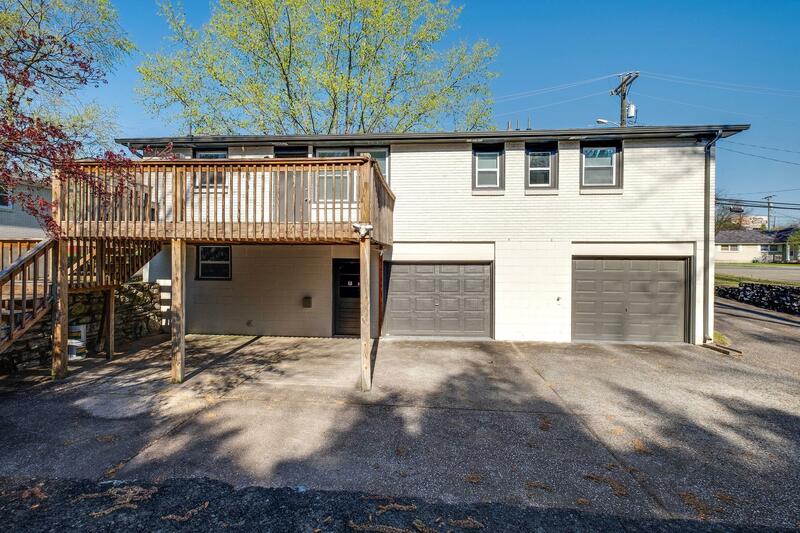 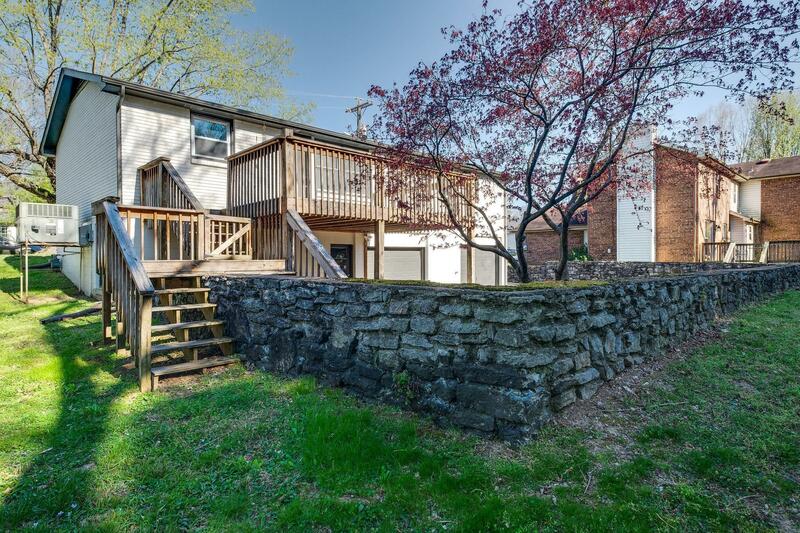 Hot location just seconds from Publix shopping center and other eateries/shopping and just a few minutes to airport and Nashvillle! All for under 250k!